Scar of the Bamboo Leaf by Sieni A.M. ~ REVIEW! There are no words I could possibly use that could ever adequately describe how epically beautiful Scar of the Bamboo Leaf is. If you are debating whether or not to read this book, debate no more. Take the plunge my friend! Kiva's story will stay with you long after you've turned the last page. I could write my own version of a synopsis but that's already been done so instead I will toss random phrases at you like -- "stunningly beautiful portrayal of young love" and "timeless" and "masterfully written". Seriously, this book was all of those things and then some. Scar of the Bamboo Leaf is set in Samoa. 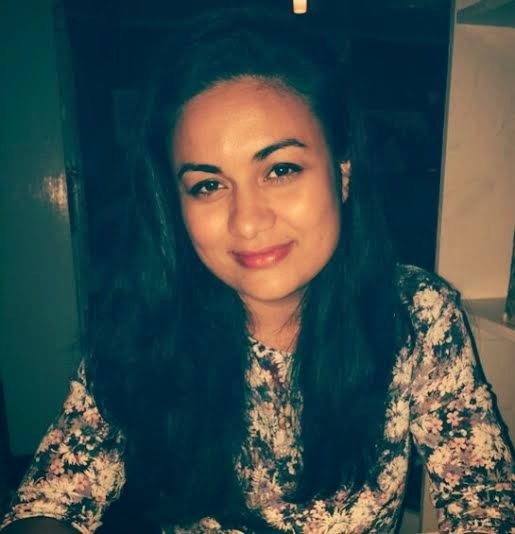 I'll admit that Samoa is a place I've never given a second thought to, but thanks to this author's vivid detail and obvious love of the culture, it's a place that I immediately wanted to visit and get to know for myself. Amazing detail and imagery is only one great thing about this book. The storyline is flawless and the characters are second to none. I adored Kiva and Ry, Mau and Naomi, little Talia, and even Hana (though I did want to give her a good smack once or twice). 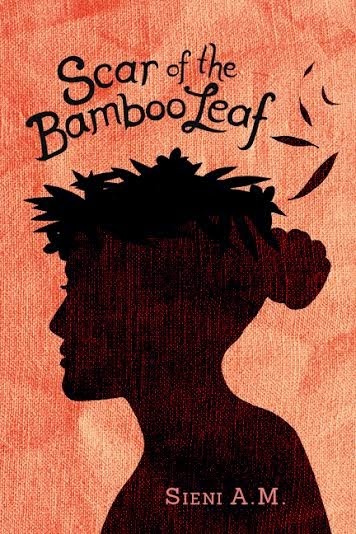 Scar of the Bamboo Leaf quickly worked its way into my heart and to the top of my "favorite books" list. Have the tissues handy and be prepared for one of the biggest book/character hangovers you've ever experienced!